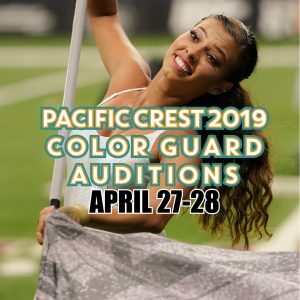 Pacific Crest is hosting a second round of color guard auditions at our April rehearsal camp: Saturday, April 27 – Sunday, April 28 at Diamond Bar High School. 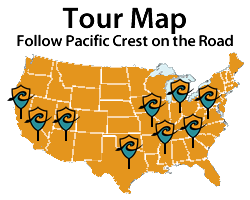 This is your opportunity to do something amazing this summer. Follow your passion. Aim high and take a chance. Reserve your audition spot today! Start at our Audition Page to learn more.